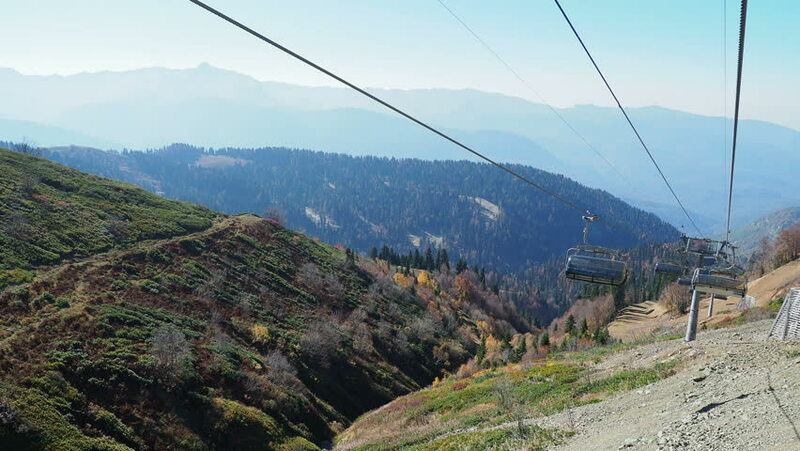 ROSA-KHUTOR, RUSSIA - October 13, 2018. Moving cabins of the cable road. Funicular moving over trees on mountains slopes. 4k00:08ROSA-KHUTOR, RUSSIA - October 13, 2018. Moving cabins of the cable road. Funicular moving over trees on mountains slopes. hd00:08KARKONOSZE NATIONAL PARK, POLAND - AUGUST 2014: Hikers in the mountains. Tourists on a mountain trail. Polish: Karkonosze, Czech: Krkonose. Mountains on the border of Poland and Czech Republic. hd00:16Golden Gate Sunrise mix - clips of the Golden Gate Bridge at sunrise in San Francisco.